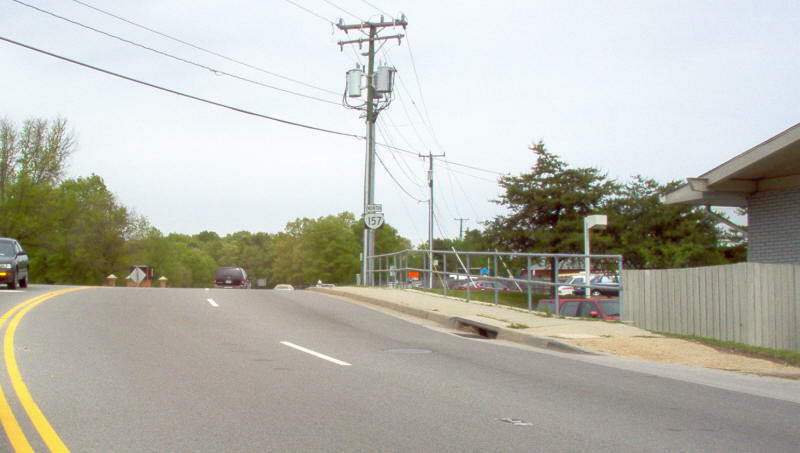 VA 157 runs through the western suburbs of Richmond. This view is from westbound VA 6. Photo by Adam Froehlig, taken May 23, 2003. 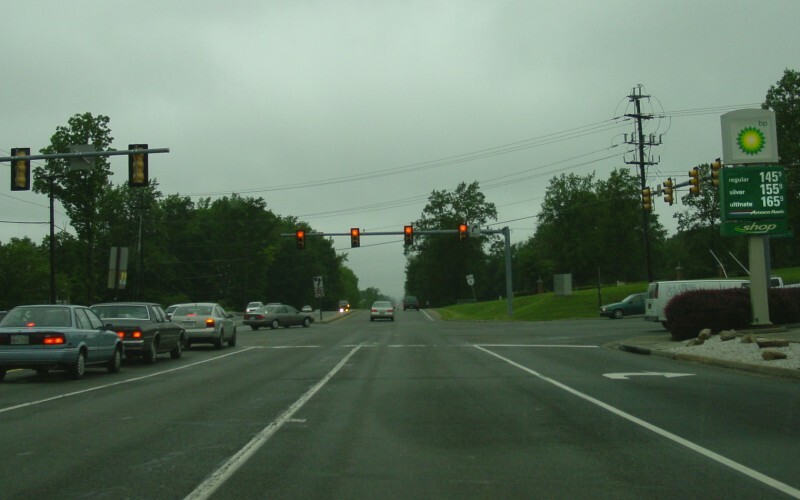 VA 157 running down to VA 6. Photo by Mapmikey, taken April 26, 2006. 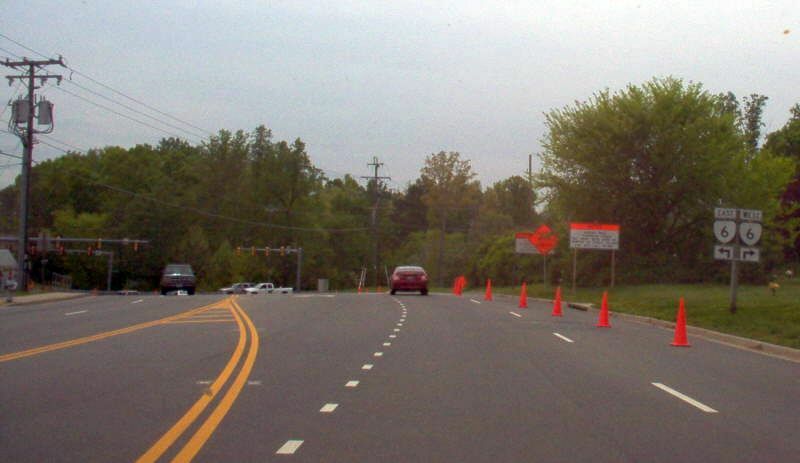 Looking down VA 157 from VA 6. Photo by Mapmikey, taken April 26, 2006. This view is from westbound US 33. Photo by Mapmikey , taken October 29, 2005.